The SPINN Patient Engagement Platform version 3.2 has achieved 2014 modular certification from Drummond, for both ambulatory and inpatient use. 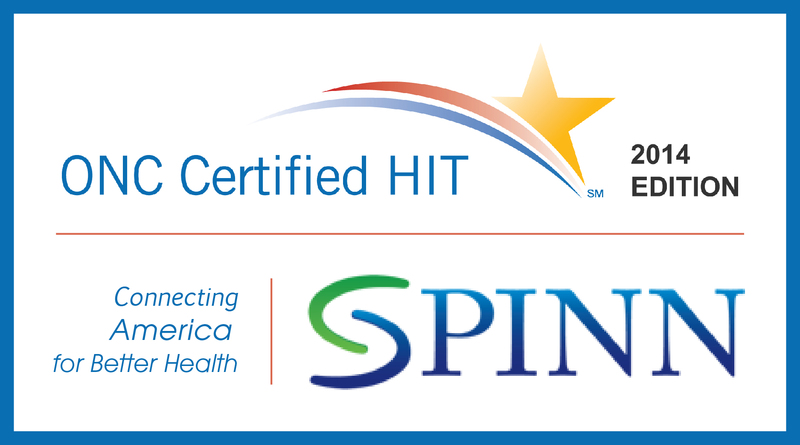 The SPINN Patient Engagement Platform version 3.2 has been tested and certified under the Drummond Group's Electronic Health Records Office of the National Coordinator Authorized Certification Body (ONC-ACB) program. 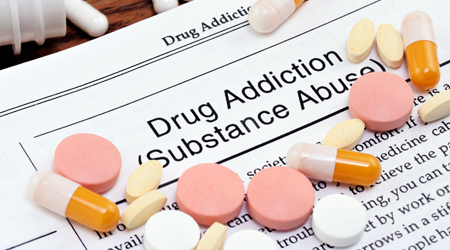 Substance abuse is a serious public health problem that affects almost every community and family in some way. Each year substance abuse results in approximately 40 million serious illnesses or injuries among people in the United States. SPINN’s Substance Abuse Care Unit leverages technology to bring innovative recovery services to people, especially in remote and rural areas, who otherwise may not have access to treatment options. 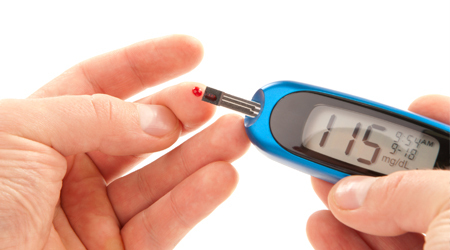 Living with diabetes is like being a care provider and a patient at the same time. It means knowing that some days you won’t feel good for no visible reason. It means remembering to inject your insulin, monitor your glucose level, research new medications, keep on a strict diet and much more. SPINN’s Diabetes Care Unit will alert you and your health care providers to relevant clinical quality measures, appointments, new medications—just about anything—to help you manage your health. 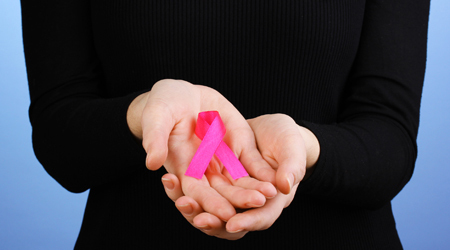 Breast cancer is the most common form of cancer among women and the second leading cause of death among all women. 1 in 8 women will experience Breast Cancer in their life time. SPINN’s Breast Cancer Care Unit uses emerging technologies around personal health, social media and changes in work flow to overcome the barriers to diagnosis and treatment. The goal is that a higher percentage of women in all communities will receive early diagnosis and optimized treatment in a timely fashion that leads to a successful recovery and improved quality of life.